India has been the land of sports since time immemorial. Several games that originated in India have made a mark globally such as Kabbadi. But not many people in our country are aware about the more unusual and bizarre sports that are played until date. Here’s a roundup of six such sports. Yubi Lakpi sport is a traditional game played in Manipur using a coconut, and shares some similarities with the globally popular game rugby. Yubi Lakpi means coconut snatching and is traditionally associated with the Hindu religion. This game is a re-enactment of the snatching of the pot of nectar after the samundra manthan and is played on the occasion of “Yaoshang festival” in the presence of royal family members. Elephant Polo, a famous pastime of the royals in the ancient ages is mostly played in Rajasthan and is a variant of polo that is played while riding the elephants. However this sport may soon be discontinued as there is a concern raised over the welfare of the elephants in the sport. After the Britishers introduced the game of polo played on horses in India, they introduced a new adaptation that required the sport to be played by sitting on elephants. 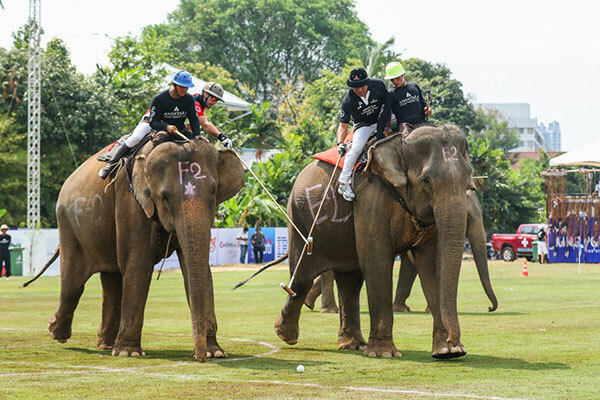 Besides India, Elephant Polo was also played in countries like Nepal, Sri Lanka, and Thailand. 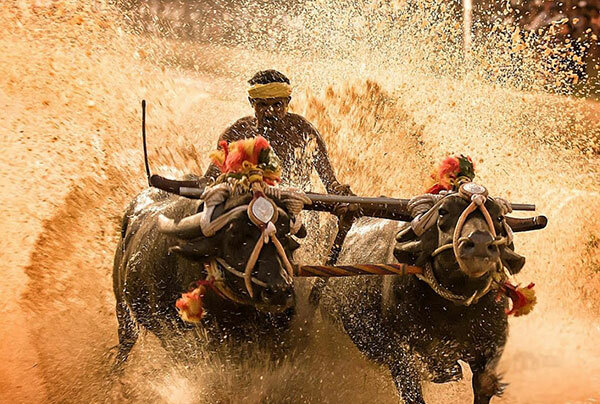 The traditional festival of Kambala existed in the region of Karnataka for several hundred years. It is primarily a tradition followed in the coastal region of the state and is mainly played in the villages in and around Mangalore and Udupi. This annual event sees anything between 20 to over 40 such races. Irrespective of the Supreme Court ban on the race for the act of cruelty to animals, races continue to take place but with stringent regulations. This is a traditional game of Nicobar Island which involves a canoe race on the sand. The craft which is used in the game is basically built from the branch of a coconut tree. The participants of this game who are usually 15 to 20 in the number sit just like they sit in the canoes. The canoe moves forward by the pressure applied on the sands by the participant’s limbs. Inbuan has its origins from Mizoram and is a variation of wrestling. This game is played in a circle either on a carpet or on a grass. The objective here is to lift one’s opponent off his feet while strictly adhering to the rules. Stepping outside the ring and bending of knees is not permitted. The most difficult part of this game is that the belt or catch-hold rope, around the waist, has to remain tight all through the game. Mallakhamb is an ancient Indian sport which dates back to the 12th century. This sport has gained popularity today especially in Maharashtra, where the kids are trained in it from a very early age. It involves an immense amount of control and focus on one’s movements. Mallakhamb has gained international reputation too.